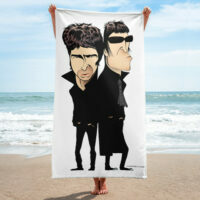 View cart “Noel and Liam Gallagher beach towel” has been added to your cart. 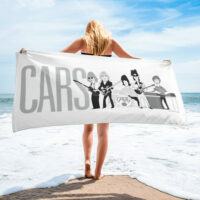 There are close to 700 individual Rock & Roll Hall of Fame inductees caricatured by Chris Morris on this plush beach towel. 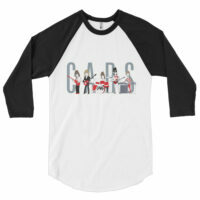 From the first class in 1986 — with Elvis and Jerry Lee Lewis — to the Cars and Nina Simone among others in the Class of 2018. 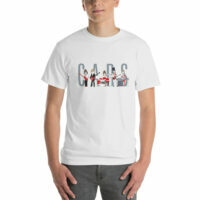 Amazingly detailed printing on a large and comfortable beach towel. Wrap yourself up with this super soft and cozy all-over sublimation towel.